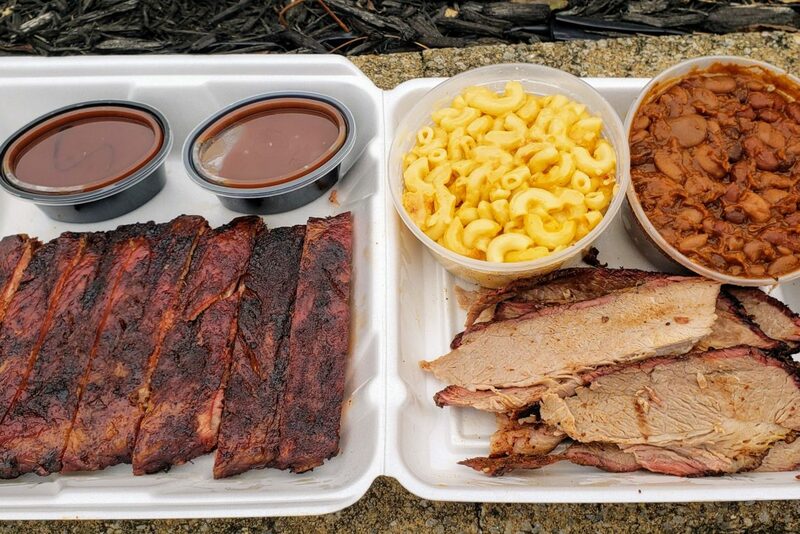 The Pittsburgh Barbecue Company has been a staple of carnivore diets for over 10 years and if you blink while driving on Banksville you could miss it. No worries as the aroma of meat slow cooking over cheery and apple will bring you back to their home for Carolina style BBQ. The tender and flavorful brisket has stayed consistent as seen in this video I did in 2017 but I’ve found the ribs are either meaty and dialed in for a flavorful bite or thin and over cooked. No worries as they nail it on pulled pork and in the sauce department. Pittsburgh Barbecue Company is open Wednesday though Sunday from 11 AM to 8 PM. Get the details on their menu and catering options by visiting pghbbq.com. Here is the video teased above while dining on Pittsburgh BBQ Co brisket and beans from Mount Washington.